The director of the inaugural London Beer Week has revealed to Event that the festival will return next year. Siobhan Payne, who is also the director of London Cocktail Week at agency ABV Global, said that initial feedback has shown the event to be a success. "We haven’t finalised figures yet but we’re approximating visitor numbers of 10,000, which is higher than last year's debut London Wine Week," she said. The event took place on 16-22 February at locations throughout London. 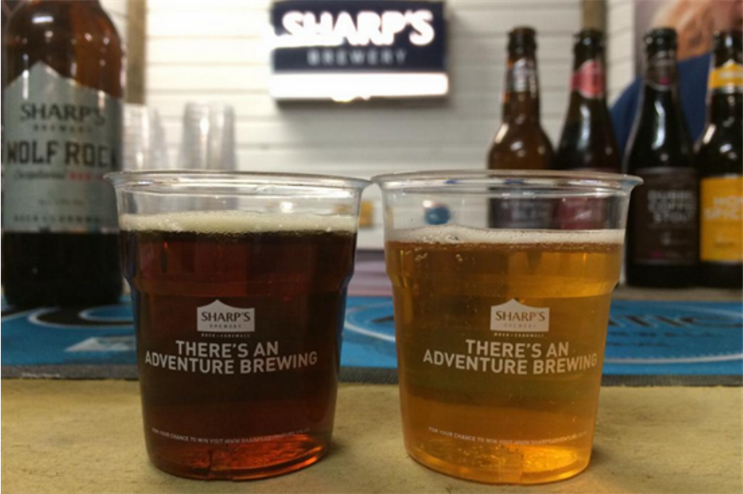 Headline partners of the event included Sharp’s Brewery, which created three activations for the week, Guinness, Woodford Reserve, Craft Beer Rising and Ibis. "The feedback we’ve had so far has been fantastic, from guests as well as brands. The sponsors’ objectives were to get their products into as many people’s hands as possible and that definitely happened," Payne said. She explained that ABV, which is set to change its consumer-facing name to Drink Up London, is in the process of sending surveys to consumers to understand the demographic of Beer Week’s guests to tailor the event to their needs more effectively next year. "From our point of view, we saw an audience that was about 70% male, which is exciting for us as our Wine and Cocktail Weeks tend to attract more women," Payne added.